If a person is ready to get over their addiction to the prescription-drug Oxycontin, they are going to have to get themselves admitted into one of Manitoba's drug rehabilitation programs. Ideally, the individual would want to choose a program where the counselors have a great deal of experience helping people move past their Oxycontin addiction. However, with the way things are currently being handled in Manitoba this might not be a reasonable expectation. 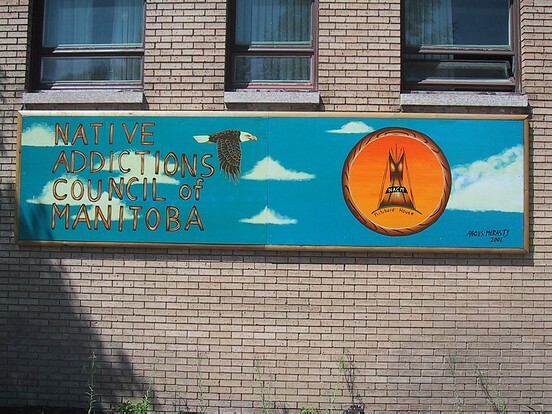 There are not enough drug rehabilitation in Manitoba to keep up with the number of drug addicts who call the province home. Right now, there is only a limited number of residential programs in Manitoba. The low number of facilities means that there are lengthy waiting lists to get in. When an addict needs help for their addiction, they cannot be picky, they have to take whatever facility has an opening and gets the Oxycontin addiction treatment they need. Anyone who is struggling with an Oxycontin addiction needs to get enrolled in a residential program. These types of programs are set up so that the person does not have to worry about anything other than healing. They are able to concentrate on their individual and group therapy sessions without having to worry about their friends, family, and work. The ability to focus on themselves can sometimes be the thing that really allows the person to master their Oxycontin addiction. The problem with most of the government-run residential drug programs in Manitoba is that they are short term. Drug experts hate short-term programs. The general consensus is that the program barely gives the addict enough time to get through the withdrawal period. Another concern is that the individual does not really get the amount of counseling that they need. OxyContin addicts in Manitoba are very strongly urged to take advantage of outpatient drug rehab programs in Manitoba. These programs are designed to be attended after the addict has successfully completed the short term residential program. The outpatient program is designed to provide the addict with additional counseling while also allowing them to get on with their day to day life. When the addict has completed the short term residential program and the outpatient program, they should not assume that they have put Oxycontin behind them. The addict is strongly urged to get involved in a peer group that is composed of other narcotics addiction. The information below will help you on how to find a oxycontin rehab center in Manitoba. The list could be incomplete, so if you have any questions, please don't hesitate to contact us at 1-877-254-3348.